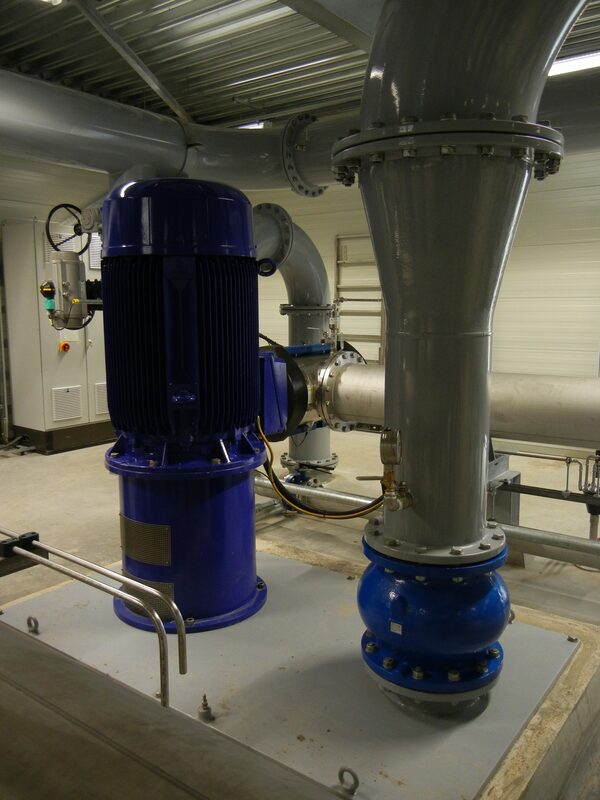 4 TAE Pumps for Evides "Braakman Pump Station". 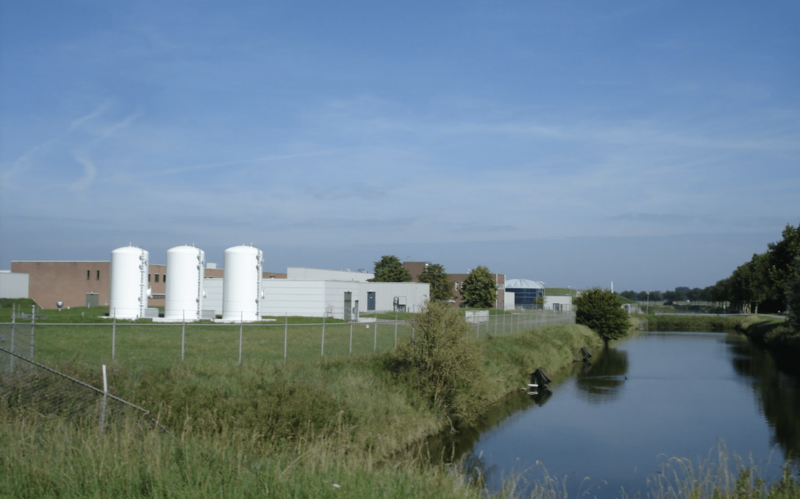 Evides Water Company supplies drinking water in the southwest of Holland, Zeelandand Brabant Wal. Evides also produces various types of water for the domestic and foreign industry and is active in wastewater treatment. After a successful qualification traject in 2012, our partner Rodelta Pumps International BV has been placed on Evides’ favorite list. 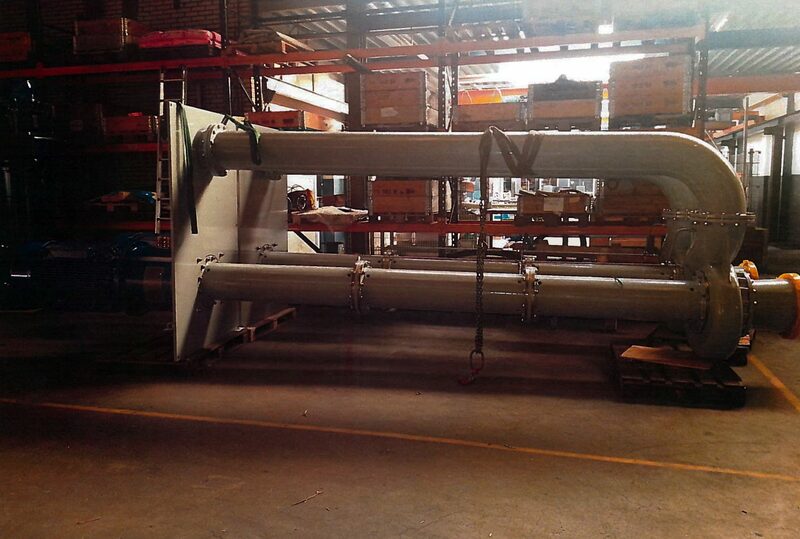 At the beginning of 2013, Rodelta received the assignment for the delivery of 4 tail pumps of type TAE 300-400. 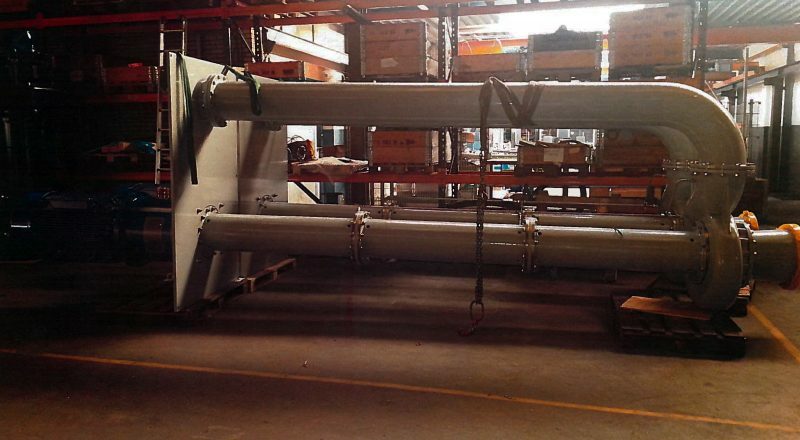 These TAE 300-400 tail pumps are used for the water supply of UV filter installations. 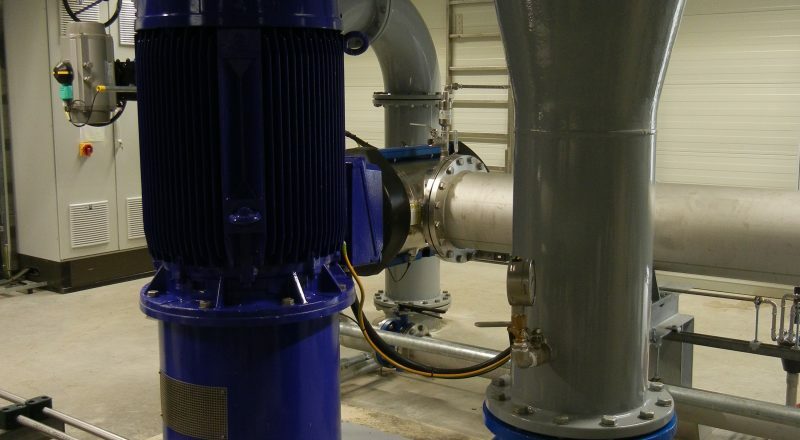 The average flow rate per pump is 780 m3/h. 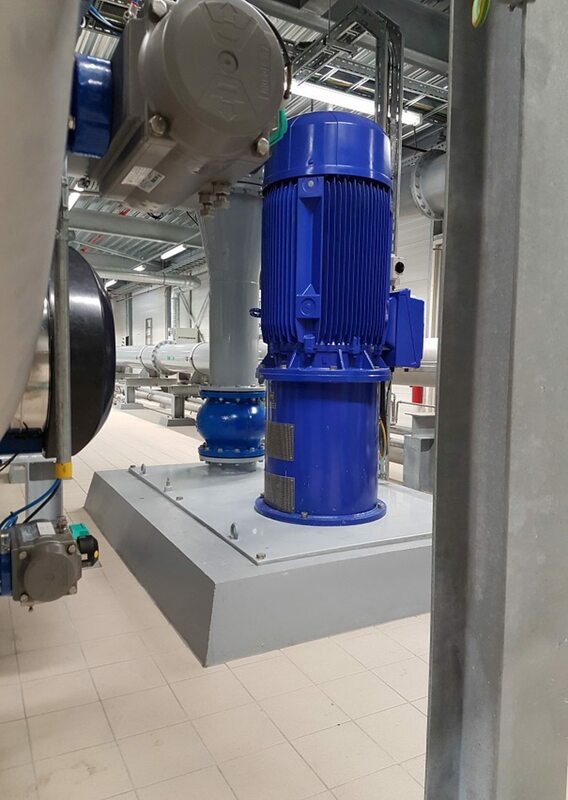 All of them meet the latest KIWA requirements and all parts inside and outside of the pumps, which come into contact with the medium (water), are fully equipped with a Rilsan coating. On this Rilsan coating, the KIWA certificate is issued. 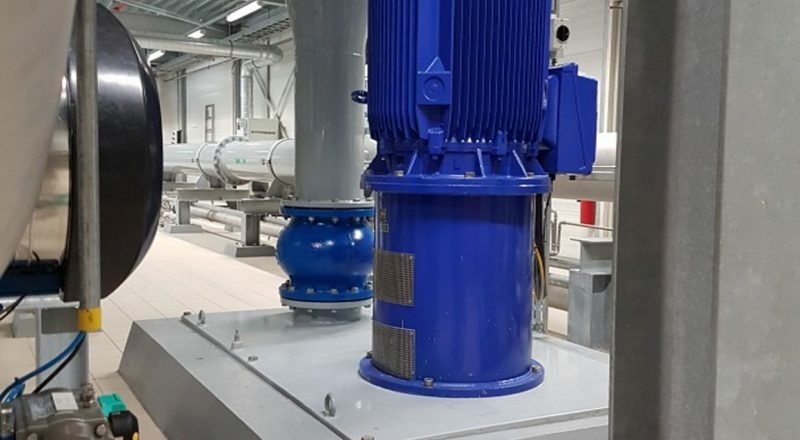 The selected pumps have an “E” hydraulic design and are guaranteed to have a high efficiency (83%) with a very low vibration level. Rotaserve provided all supporting guidance and onsite assembly in this project.